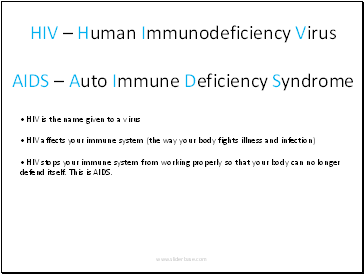 • HIV stops your immune system from working properly so that your body can no longer defend itself. 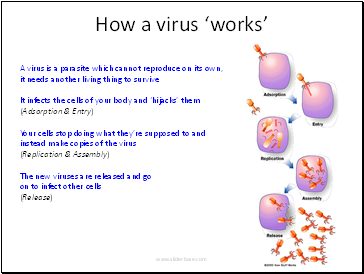 This is AIDS. 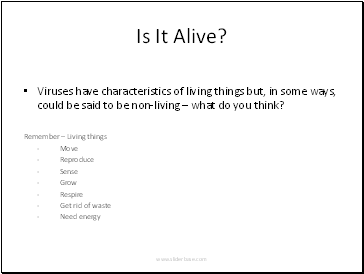 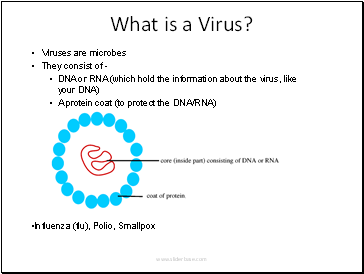 Viruses have characteristics of living things but, in some ways, could be said to be non-living – what do you think? 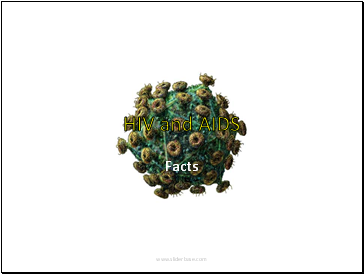 Can you think of any examples of body fluids that could spread HIV? 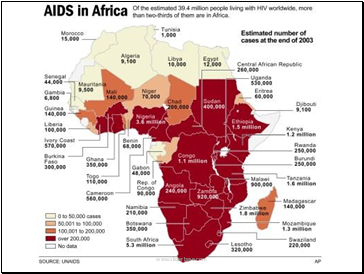 How much of each body fluid do you think needs to be transferred for someone to become infected with HIV? 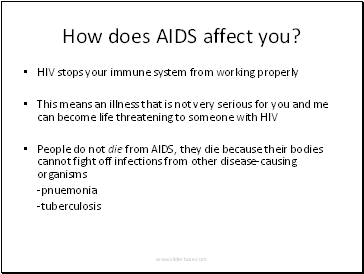 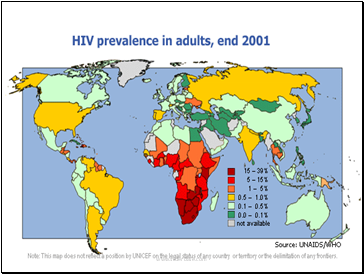 How does AIDS affect you?